In honour of the Find Your London Festival which starts on Friday (18th-28th) we’ve been looking into our fair capital and have discovered that there are still a fair few strange and unsolved mysteries about our sprawling metropolis. Here is just a small selection. On 18th June 1912 workmen started to demolish a timber-framed building in Cheapside near St Paul’s. While they were breaking up the floor, they noticed something glinting in the soil below. They quickly realised that they had struck the remains of a wooden casket from which a tangled heap of jewellery, gems and other precious objects had fallen. They had uncovered what is now known as the Cheapside Hoard and is the greatest cache of Elizabethan and early Stuart jewellery in the world and can be seen on display at the London Museum today. No one knew who it belonged to or why it was left there. 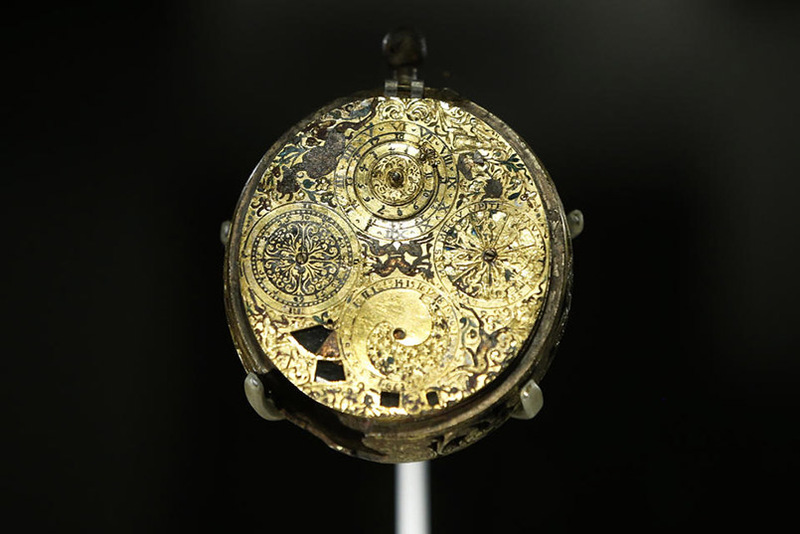 The London Museum is still hoping that historians from around the world will help to figure out where the gems came from and who left them behind. Archaeologists were excavating St Pancras Old Church in preparation for the expansion of St Pancras station for the Eurostar. This area had been used as a mass grave in the 19th Century. 44,000 bodies were interned there between 1822 and 1854 and yet one coffin was particularly strange. They one coffin which revealed the remains of 8 people… and a walrus. There is still no answer as to why the giant mammal was in our capital. So far the current theory is that it was dissected by medical students however there are no records of the exotic animal coming to London. 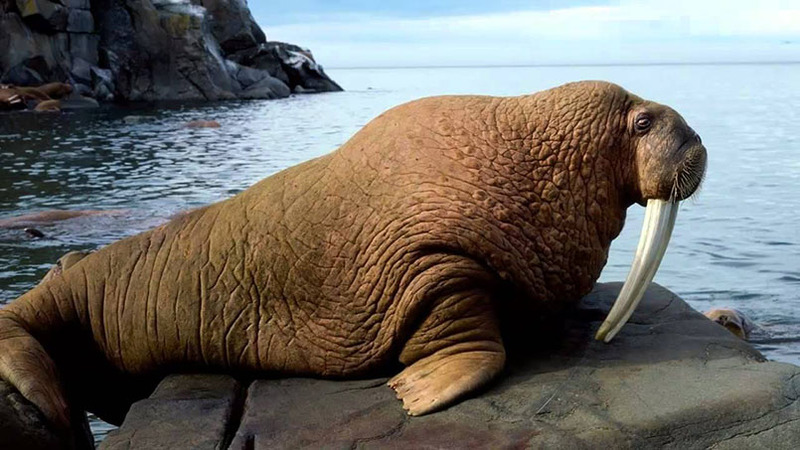 To most people of that time walrus’ were still considered sea monsters. In 2008 museum entomologist Max Barclay was trying to identify a bug that he found living in the museum’s gardens. He decided to check it against the 28 million bugs that are on record in the museum. It turns out that there were no records of what the bug was or where it could have come from. Its closest relative is American, the boxelder bug. “I was surprised to be confronted by an unidentifiable species while having a sandwich in the museum’s garden,” Barclay said. Astonishingly there are still no exact matches to the bug. 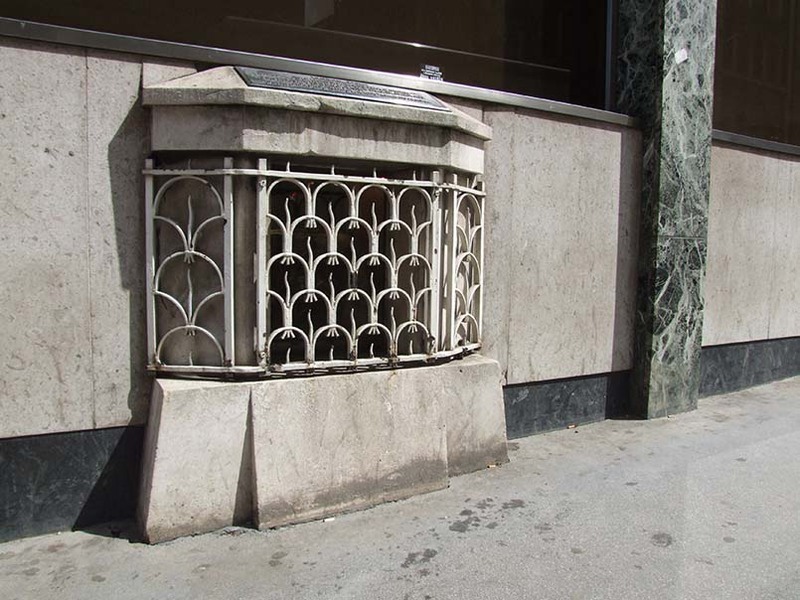 Also known as the Stone of Brutus this odd landmark is located at 111 Cannon Street and can be seen behind a grate in the side of an office building. Considering that it is an object that in folklore was deemed to be vital for London’s survival. The stone has been in our capital for thousands of years and legend says that it was part of an altar used by Brutus the Trojan, mythical founder of London. William Blake described it as a site of pagan sacrifice. Sir Christopher Wren suggests that it was used by the Romans as the starting point to measure distances in London as it is in the centre of the city. Shakespeare and Dickens have also referred to it but it is the proverb “So long as the stone of Brutus is safe, so long shall London flourish.” That displays its mythical destiny. William Blake described it as a site of pagan sacrifice. Sir Christopher Wren suggests that it was used by the Romans as the starting point to measure distances in London as it is in the centre of the city. Shakespeare and Dickens have also referred to it but it is the proverb “So long as the stone of Brutus is safe, so long shall London flourish.” That displays its mythical destiny. Discounting humans the dangerous beasts of the English countryside are all gone so the sighting of a toothy predator is sure to cause quite a stir. Which is exactly what the large black cat said to stalk the suburb of Sydenham does whenever it is sighted. 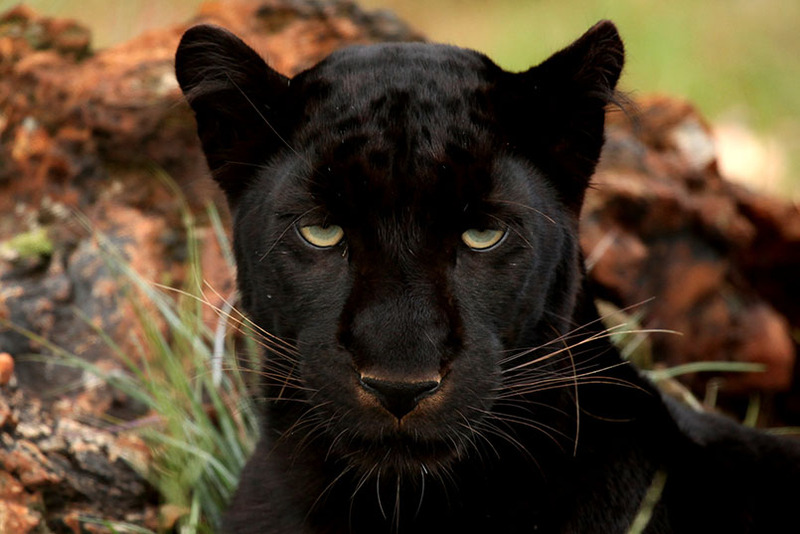 First seen in 2005 while a resided was out looking for his (much smaller) cat and was attacked. The man was apparently pinned to the ground by the animal. Eventually, the cat ran off and the witness had to be treated for deep scratches by an ambulance crew. Police never found the beast and noted that three had been reports of a similar animal in South London in 2002. The last sighting of the beast was apparently in 2009 when a jogger was chased by the animal.